Inside: Find out which double jogging stroller is the best option for your lifestyle. 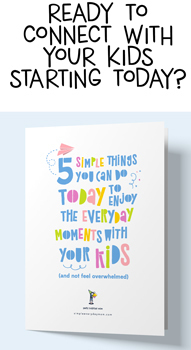 Plus, banish the overwhelm of getting ready for baby by reading this guide. Women who can’t wait to start exercising the day after their sweet baby comes into the world and the other 99.99999999%. Women who struggle trying to exercise after having a baby. 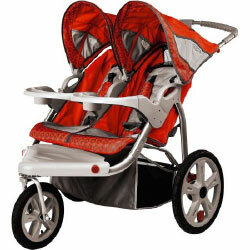 This specific double jogging stroller is the top rated one on the market. 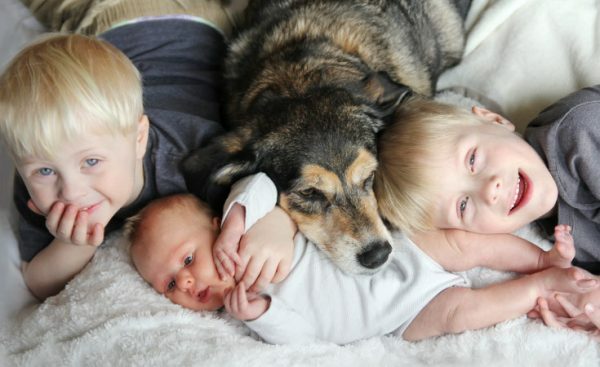 In case it wasn’t clear, I struggled to exercise after both my boys were born. 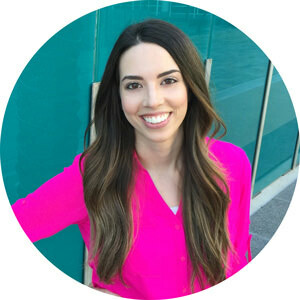 I wanted to get back to my pre-pregnancy body as fast as possible while eating for two and sleeping at every available opportunity. Things did not happen as quickly as I had hoped. So, how the heck did I give myself a kick in the pants to start a new exercise plan? 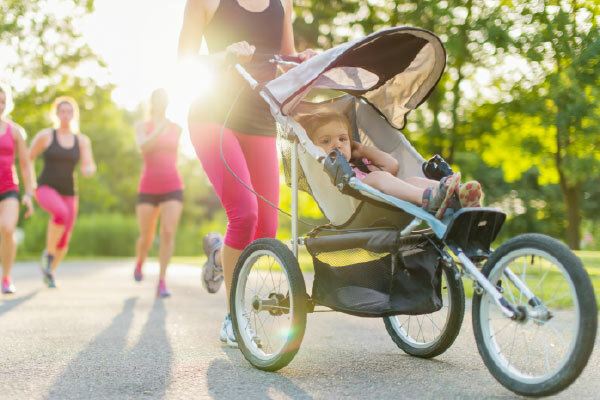 When you have more than one kid at home or you’re blessed with twins, you’ve got to take it one step further and find the perfect double jogging stroller for your family. 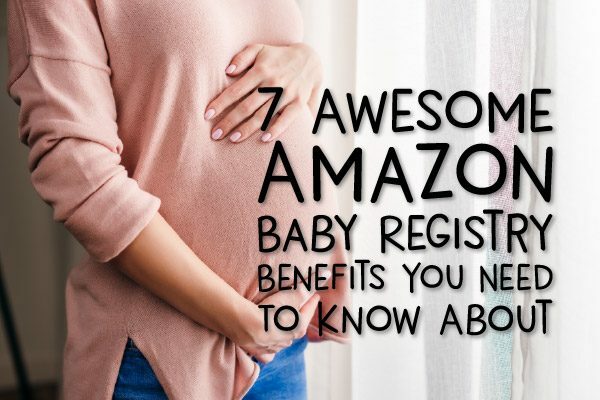 I’ve collected my top picks for double strollers for moms of any activity level so you don’t have to spend your precious nap time hours perusing the internet. This stroller is the top-rated inexpensive jogging stroller. The InStep Safari double jogging stroller can fit two children that are up to 50 lbs each. It’s right in line with most other double jogging strollers, weighing 37 lbs. It also features a swivel lock on the front tire so you’re able to have more control with jogging or more maneuverability while strolling. This stroller is not compatible with infant car seats so you will only be able to use it with a child old enough to sit in the stroller seat. The BOB Revolution Flex Duallie double jogging stroller gets the best reviews of all double jogging strollers on the market. Parents love the durability, smooth riding, and ease of this jogging stroller. The main complaint from most parents seems to be the size of the stroller. If you don’t have an SUV or large trunk, you may have to take the wheels off to fit it inside your trunk. The phil&teds sports stroller is one of the coolest looking double jogging strollers available and has several unique features. The standout feature of this stroller is the ability to change from a single stroller to an in-line double stroller in no time flat. The sports stroller is also compatible with phil&teds infant car seats and more when you use the car seat adapter. This innovative double jogging stroller is best suited for dedicated runners. The Thule brand is synonymous with tough, durable and quality products and their Urban Glide 2.0 double jogging stroller is no exception. This stroller is the narrowest side by side double jogging stroller, measuring in at 27.2″ (compared to the standard 31″). The Baby Jogger Summit X3 is a mid-level double jogging stroller with all the necessary features a casual jogger needs. It has a remote wheel lock on the front wheel to adjust between strolling and jogging. It also has a deep reclining seat position so kids can lay almost completely flat for comfort. Parents love the large canopy and peekaboo window to look in on the kids, the one-handed maneuverability, and the amount of space available inside for tall toddlers. Although rated highly, there are two chief concerns parents had with this stroller. First, some parents experienced shaky front wheel movement after a few months when the wheel was unlocked. Another slight issue parents didn’t like was the need to refill the tires. Overall, this stroller gets 4+ stars. 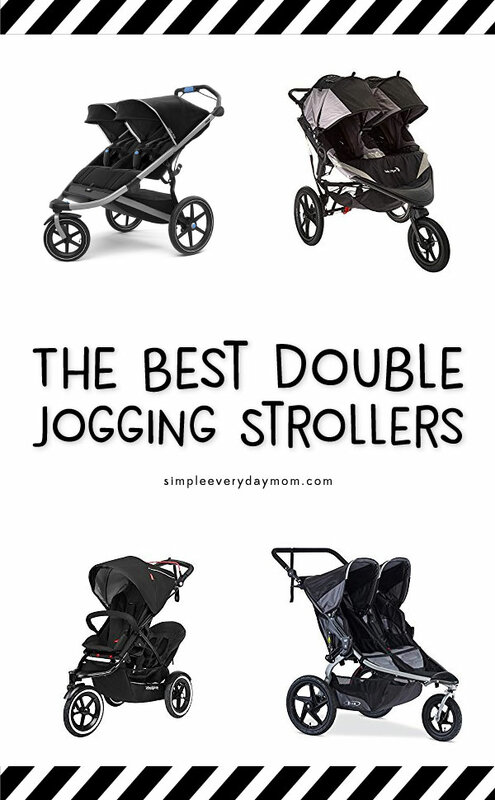 My top picks for double jogging strollers for moms of all types. Now all you have to do is choose for yourself. 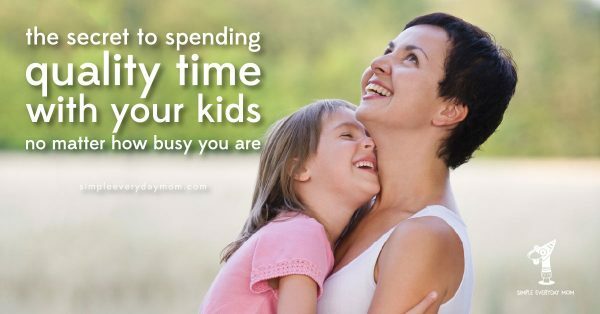 If you do it fast enough, you may have just enough time to slip in a quick power nap before baby wakes!